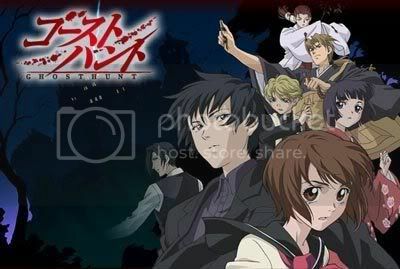 The year has barely started and I was hooked on a new anime, it didn't take me long to finish it either. My husband and I stayed at home on Saturday and finished the 26 episodes of Ghost Hunt. This anime had me screaming for more, sadly my call was not answered. There is only 26 episodes all together like I mention before, it still kills me that there is not more of it. I almost wish that they would have done what is going on with Case Closed and just keep on building up the episodes.